It’s vital that your team’s capabilities are aligned with your organization’s strategic goals. How to get there? Comprehensive professional development from Global Knowledge. Whether you need to get everyone up to speed on the same topic at once or you want to develop personalized training programs for each employee, or a combination of both, we can help. 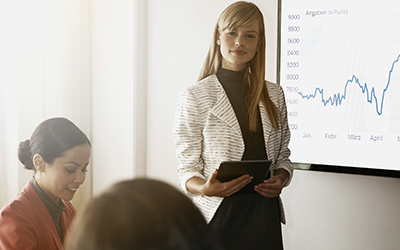 Work with our account managers to reach your organization’s strategic goals, like expanding your cloud capabilities, managing your data, improving cybersecurity, modernizing your networks and improving customer service. Simplify the training process. Our program managers handle the logistics for training your team—locally, remotely or even at multiple sites—and report back to you with measurable results. Target the skills your team needs. We perform a skills assessment and then tailor a learning solution or design an entirely customized training program to address the skills gaps. Get local service backed by the strength of our worldwide capabilities. Train a dispersed team with the help of our resources around the world. 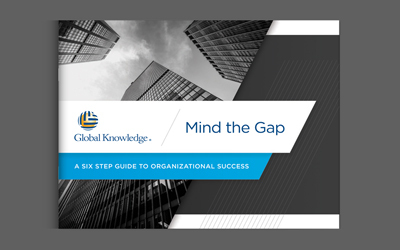 Develop a plan to accomplish strategic initiatives. Work with our program managers to create a solution that meets or exceeds organizational goals and targets. Establish a cohesive team regardless of each member’s location. Remote and in-person teams connect, learn and grow together through seamless interactions. Easily filter through thousands of courses to find the right match for your team. 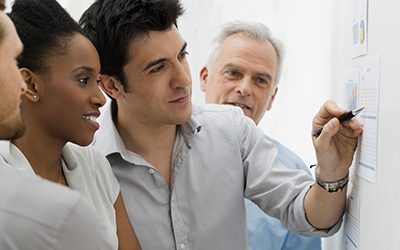 Enlist our advisors to establish the ideal professional development plan for your team. Increased productivity is one of the many benefits that come from training with Global Knowledge. Discover even more benefits from first-hand surveys of more than 3,200 of our students. We provide training privately at your location or at a location of your choice. Whether in person or live over the Internet, our expert instructors bring our award-winning training to you. Our training enrollment platform removes transactional tasks in your everyday job to enable you to focus on enhancing your training programs. Our volume discounts enable you to save big on training for your entire team. 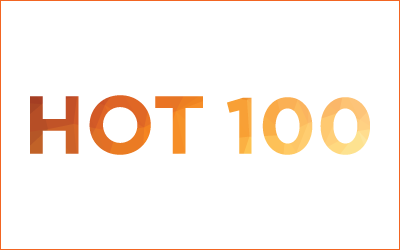 As your go-to training provider, we’ve compiled the Hot 100 list of our most in-demand courses to help you target specific training opportunities to remain competitive in today’s marketplace. Technology has been democratized and it no longer provides a distinct competitive advantage. There is a new and more sustainable advantage and it has been right in front of us all along: people.